We think the less you mess with Mother Nature, the better. In fact, every product we offer is enrolled in the Non-GMO Project's Product Verification Program for non-genetically modified organism (GMO) or genetically engineered (GE) foods. We’re proud to be a leading supporter of this important initiative, and it’s a story we love to share with people who love Silk®—and love the planet—just like we do. Read on, get informed and get involved! We consider the availability of non-GE foods to be one of the most important issues facing shoppers today. That's why we're proud to be a leading supporter of the Non-GMO Project—a nonprofit collaboration of manufacturers, retailers, farmers and consumers dedicated to ensuring the availability of non-GE foods and beverages. 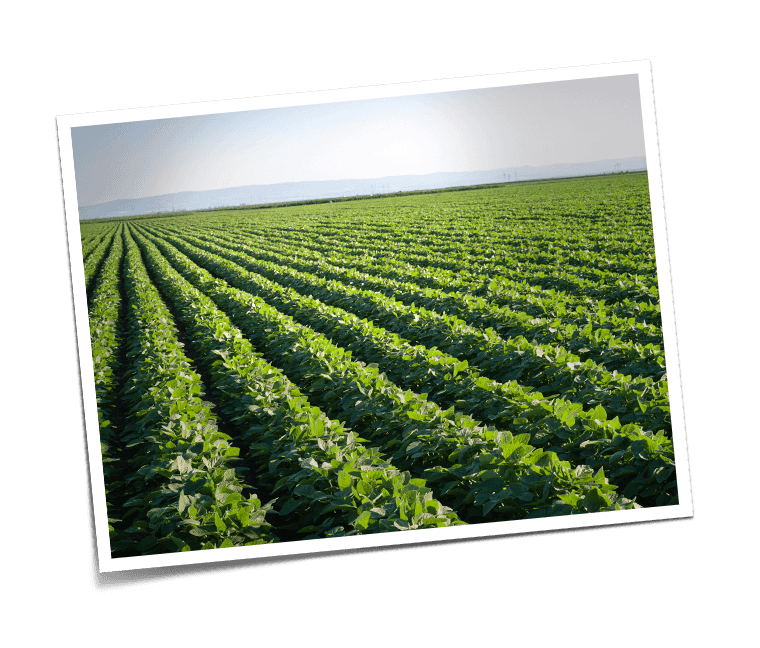 The Non-GMO Project is the only organization providing independent, third-party verification and non-GE guidance for products in the U.S. and Canada. Every product we offer is enrolled in the Non-GMO Project, which means a third party verifies our testing and GE controls to make sure we meet the Project’s high standards for non-GE foods. Once the evaluation is complete, we’re cleared to display the “Non-GMO Project Verified” seal on our packaging. Because the verification process is elaborate, and updating our packaging can take a few months, you may see some of our newer products on the shelf without the “Non-GMO Verified” seal in place. Trust us, we’re working on it! For a full list of Non-GMO Project verified Silk products, visit non-gmoproject.org. What’s all the fuss about GEs? Genetically engineered (GEs) organisms or genetically modified organisms (GMOs) are made using biotechnology, which can result in plants that wouldn't normally occur in nature. Sixty countries around the world—including European Union members—have chosen to place significant regulations on genetically modified foods and products. Most GEs are altered at the DNA level to be more tolerant of herbicides, or to create their own pesticides, with the goal of generating more abundant crops. However, some farmers, environmentalists and many others believe genetic engineering causes more harm than good. So while the jury is still technically out, we know what we believe—it’s better to let nature take its course. Did you know a whopping 94% of U.S. soybeans are genetically engineered?1 But not the ones you’ll find in Silk. We use only non-GE soybeans grown close to home in North America. And our commitment isn't limited to soy. Just label it. What a concept. We bet you want to know what’s in your food—unfortunately, that’s not always as easy as it should be. As a food company, we know it’s our responsibility to make that information simple, accessible and easy to understand. That's why we are happy to be working with organizations like the Canadian Food Association to explore options on how we can give greater visibility to this issue in Canada. In the US, we're big supporters of Just Label It, an initiative encouraging the clear and accurate labeling of foods containing GEs.